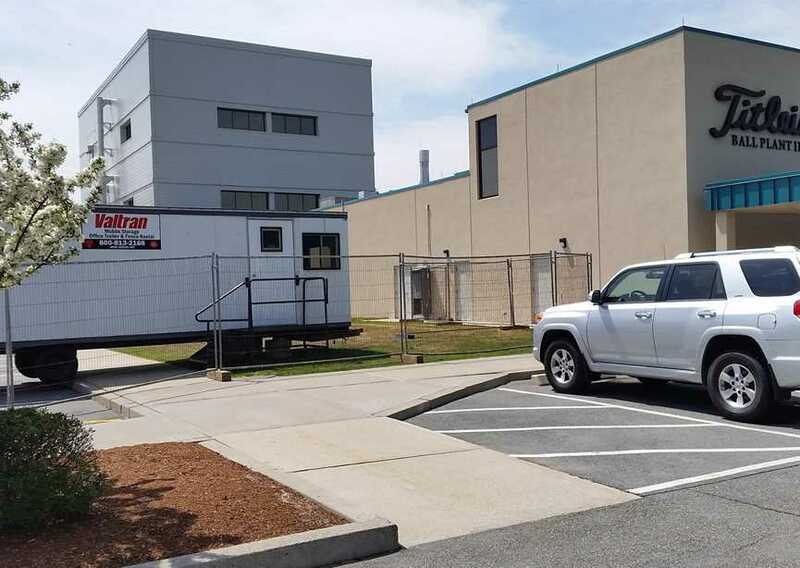 Valtran Provides Storage Containers, Office Trailers and Temporary Fence Rental | Valtran Inc.
Valtran provides semi-permanent and temporary office trailer rentals, leases and sales of various shapes, sizes and floor plans to many different types of clients. Valtran provides 24 hr. 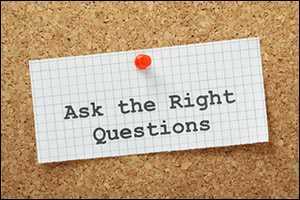 Delivery, Flexible Rental Plans, Professional Drivers, and Outstanding Customer Service. 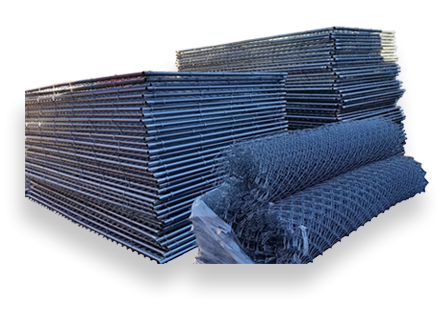 Valtran provides Temporary Fence Rental for Construction projects, Event crowd control, and Police Barricades. 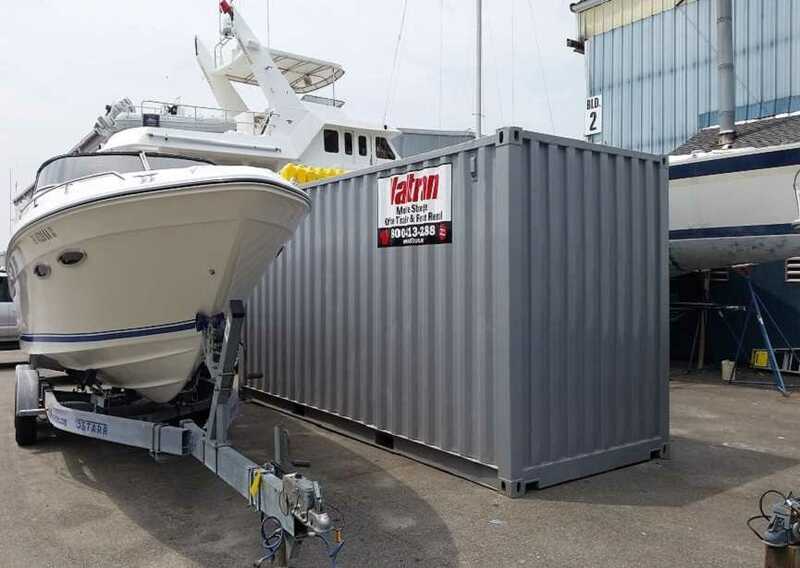 Valtran provides mobile storage container rentals to the Government, Small Business, Defense, Retail, Industrial, Education, Construction, Energy, Boatyard, Healthcare, Residential, and Fishing Industries. 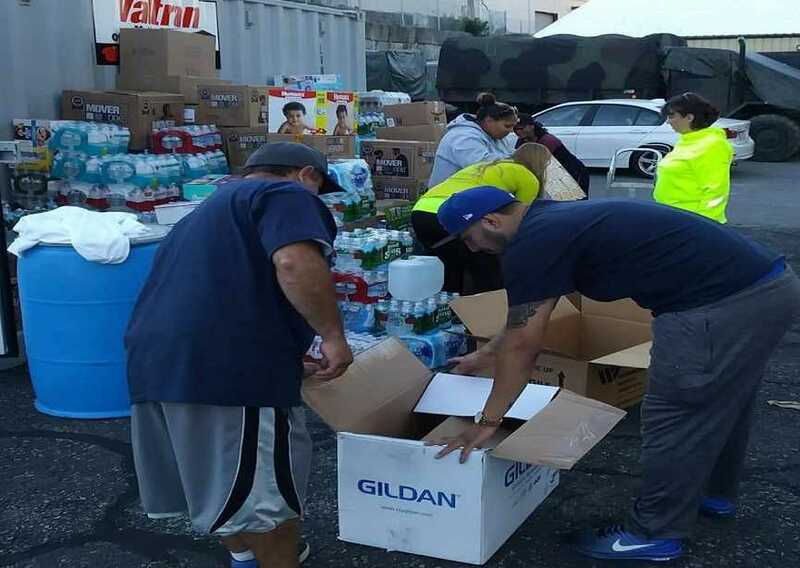 Valtran donated two 40' Containers to the Smile Mass Organization of Sudbury MA for their Hurricane Harvey relief efforts. 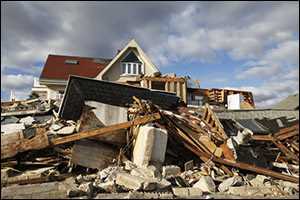 The containers were used to store donated items prior to being shipped to Texas. 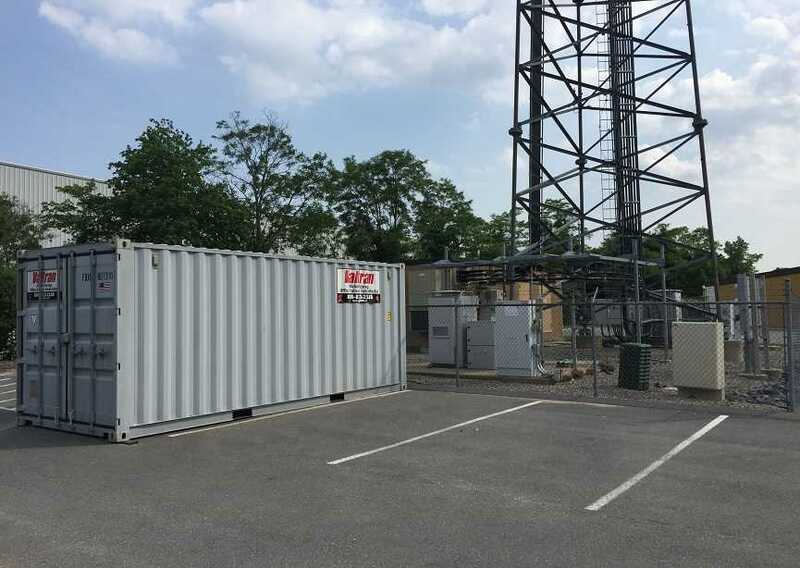 Construction, commercial, industrial and residential – whatever type of mobile storage containers, office trailers or temporary fencing you need for your project or job site, Valtran will deliver. Retain constant access to your items throughout your construction, renovation or remodeling project and save money on transportation costs associated with off-site storage facility fees. 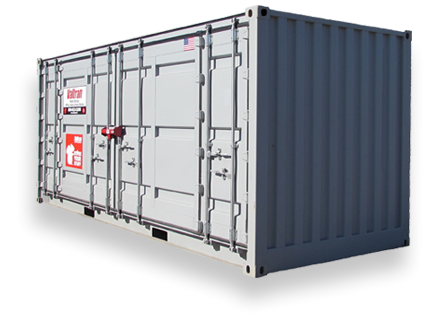 Get a quote from Valtran today to rent our mobile storage containers, office trailers or temporary fencing. 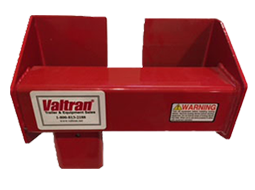 For over a decade, Valtran has been providing customers with convenient and secure mobile storage containers in a variety of shapes, styles and sizes. We have a number of rentals available for mobile storage containers, storage trailers, officer trailers and temporary fencing. 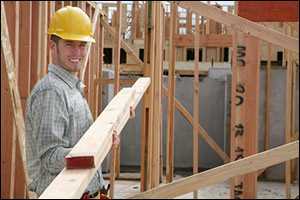 We also offer sales opportunities for ground level storage containers and dock height storage trailers. 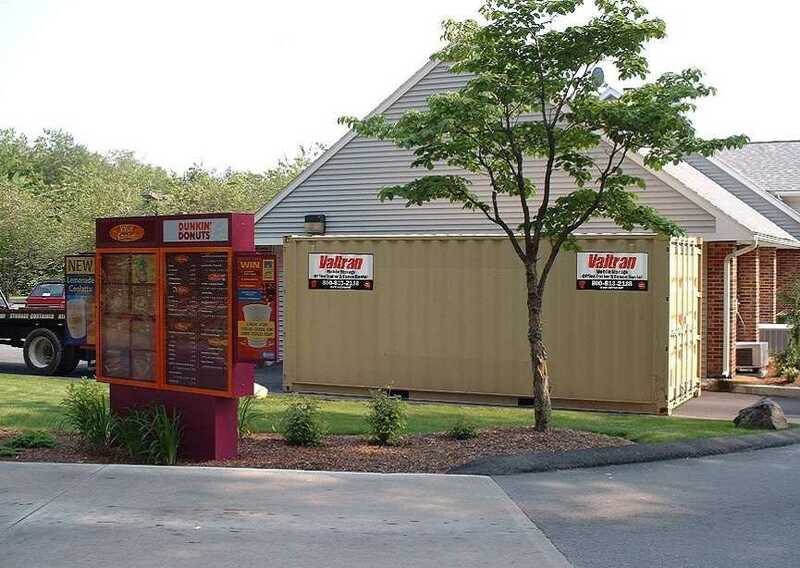 Our headquarters is located in New Bedford, MA, and with storage container rental locations spread out throughout Massachusetts - in Boston, Wareham, Fall River and Worcester - as well as Providence, Rhode Island, we are able to quickly and efficiently deliver our portable storage containers and temporary fencing rentals to anywhere in the northeastern states. 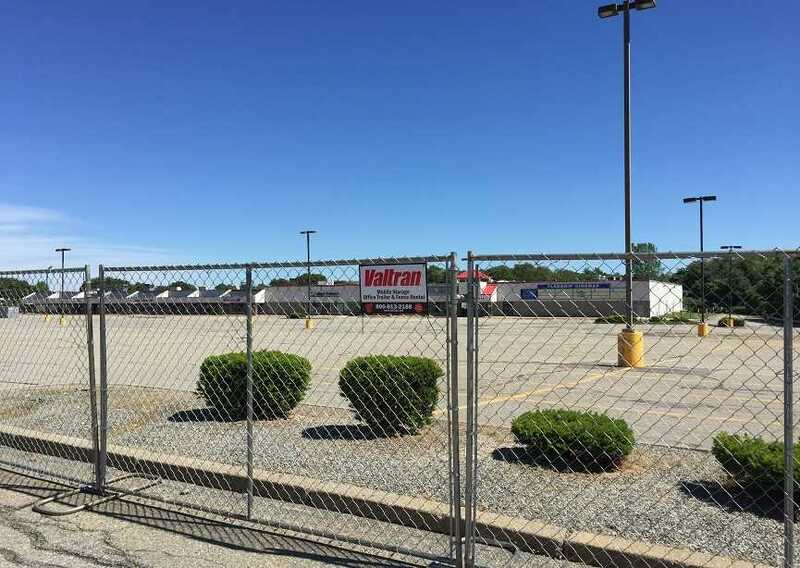 Valtran delivers our quality New England fencing and storage container rentals to customers throughout Massachusetts, Rhode Island, Connecticut, Vermont, New Hampshire, Maine, New York and New Jersey.